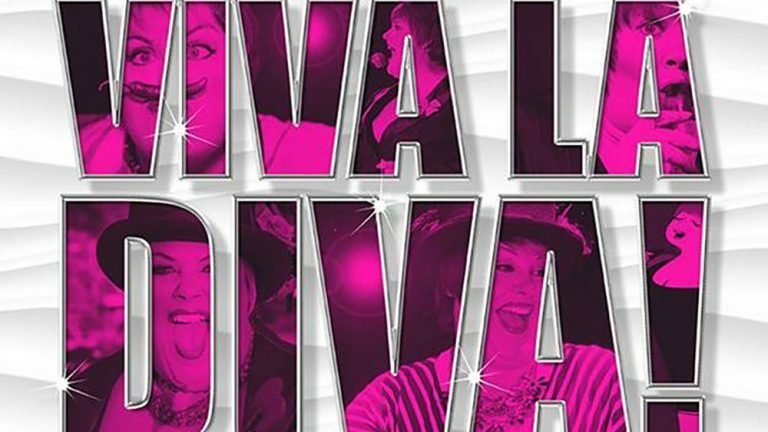 Over the past month, Amy Armstrong has been selling out performances of her new show, ‘Viva La Diva!’ at Nacho Daddy. Amy Armstrong has been entertaining Puerto Vallarta audiences for over a decade and this latest run of shows represents a triumphant return to PV of one of Vallarta’s most acclaimed singers. 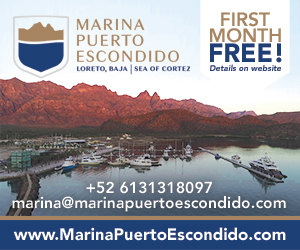 This past month, Amy has shared the stage with the extraordinary band, Piel Canela each Wednesday and Saturday and with Fernando Gonzalez on acoustic guitar on Monday nights. The theme on Wednesday and Saturday nights has been ‘Respect the Queen’ and has featured the songs of Aretha Franklin along with the music of ‘Queen/Freddy Mercury,’ showcasing favorites like, “Natural Woman,” “Say A Little Prayer,” “We Are the Champions” and “A Crazy Little Thing Called Love.” Monday nights with Fernando have covered some of the music that you’ve heard in Amy’s past shows, some songs from the new movie, ‘A Star is Born’ and even audience requests. Amy Armstrong is a wonderful mix of standup comedian and cabaret singer. Her shows in P.V. are always the very best entertainment available. And Amy’s audiences absolutely adore! Don’t miss the final week of ‘Viva La Diva; in Vallarta this season at Nacho Daddy. Amy Armstrong will be performing at 9 pm Monday, Jan 28; Wed., Jan 30; Thur. Jan 31; Sat. Feb 2 and Mon Feb 4. When you experience the Diva of song and fun, you’ll be drawn in, entertained and uplifted by Amy’s incredible voice and side-splitting humor! Don’t miss this show before it ends on Feb 4th. For tickets, call Nacho Daddy’s at 322-688-5566 or go to www.reactionshows.com. The show will be on the second-floor stage of Nacho Daddy’s on Basillo Badillo #287 in the heart of Zona Romantica.